Freedom First members who qualify can take advantage of our special offers. Check back often for new specials on money markets, certificates, home equity loans, credit cards and more! Not yet a Freedom First member? Join Today! Freedom First credit card holders can take advantage of this special promotion. Enjoy 3X rewards* on your Freedom First Rewards Visa® or 4.99% APR** on your Freedom First Rate Visa® when you shop at gas stations and grocery stores between March 15th and August 15th, 2019. Already have a Freedom First rate or rewards credit card? No extra action is needed — just swipe and earn! You can track your rewards in Online Access Plus. Don't have a Freedom First credit card? **Limited time offer. Certain restrictions apply. 3x points offer applies only to purchases at gas stations and grocery stores charged to your Freedom First VISA® Credit Card between March 15th and August 15th, 2019. **APR = Annual Percentage Rate. Certain restrictions apply. 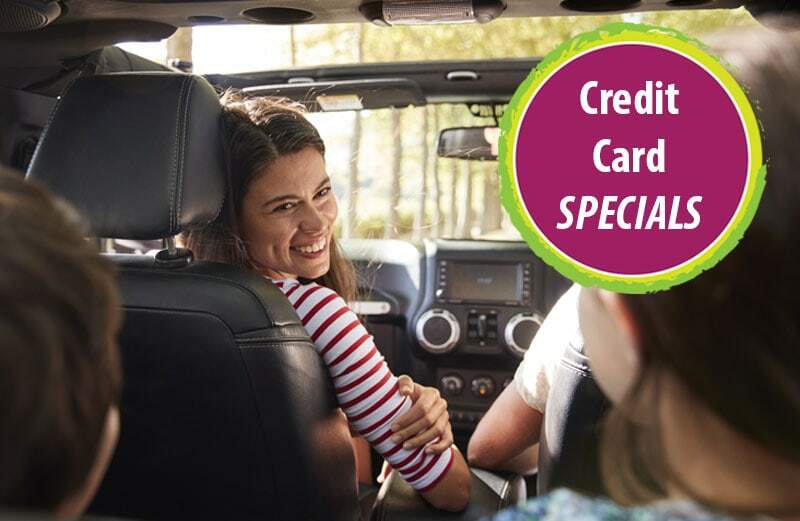 4.99% APR applies only to purchases at gas stations and grocery stores charged to your Freedom First VISA® Credit Card between March 15th and August 15th, 2019 and will continue at this promotional APR until the principal on those charges are paid. All other charges will be at your regular prevailing APR. Stay liquid while earning nationally competitive dividends. For a limited time you can avail of a special rate of 1.75% APY* on balances of $10,000 up to $1,000,000 with our Money Market SPECIAL. Open an Account & Save Today! Offer only available by calling our Contact Center at (540) 389-0244, (866) 389-0244. 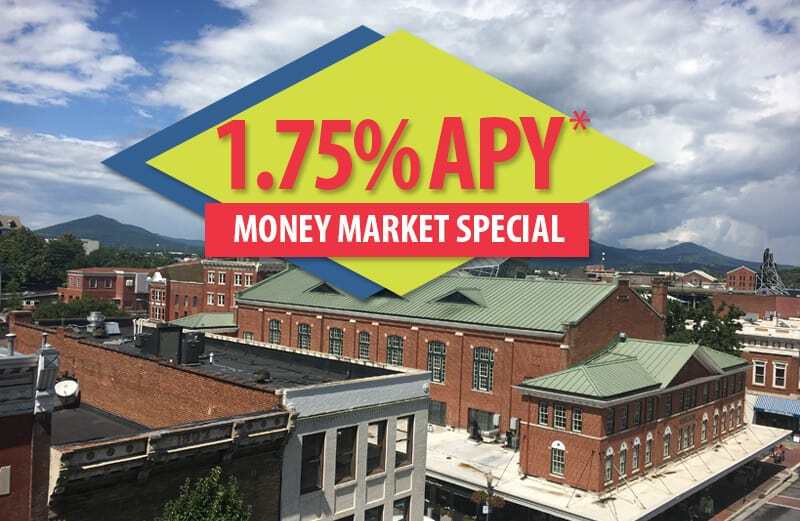 **2.25% Annual Percentage Yield (APY) on Money Market account as of 2/5/2019 with a minimum balance of $10,000 to obtain APY. To be eligible for this special APY, at least $10,000 must come from sources other than Freedom First accounts. Balances below $10,000 or above $1,000,000 will earn regular Money Market dividend rates and APYs that are subject to change. Offer available to members with Freedom Stash Checking accounts only. This APY is valid for 12 months from time of account opening. Beginning with the 13th month the account will continue earning dividends at the then prevailing money market APY. This APY may be discontinued at any time. Fees could reduce earnings on the account. All product and company names are trademarksTM or registered® trademarks of their respective holders. Use of them does not imply any affiliation with or endorsement by Freedom First Credit Union. Contact Freedom First Credit Union at (540) 389-0244 for additional information on all of our loan products. Looking to Invest? Contact Freedom First Wealth Management today.